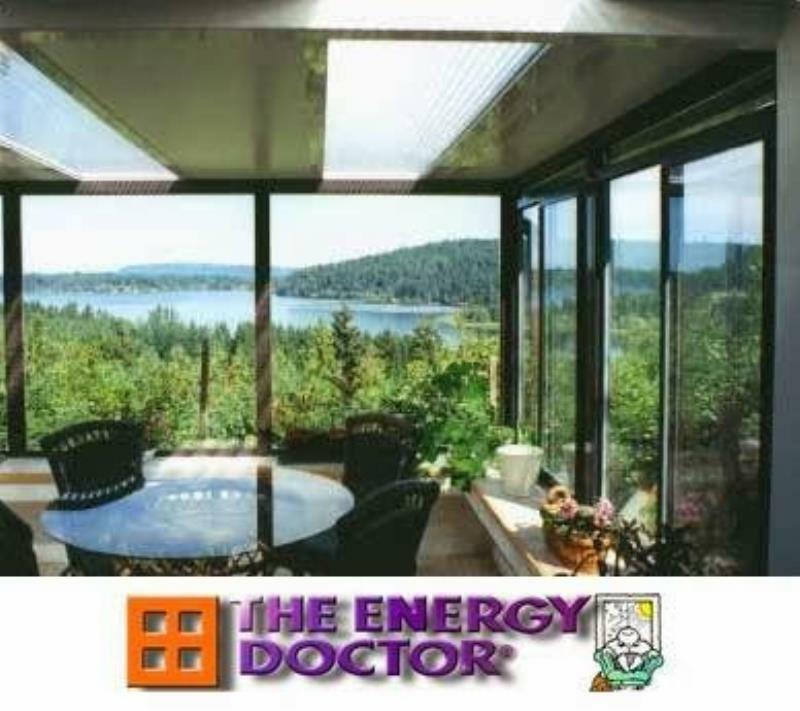 Energy Doctor is located in Saskatoon and Prince Albert. We specialize in all your general contracting needs including new home & renovation projects. Whether it is residential or commercial projects, we guarantee quality work with our great installers. 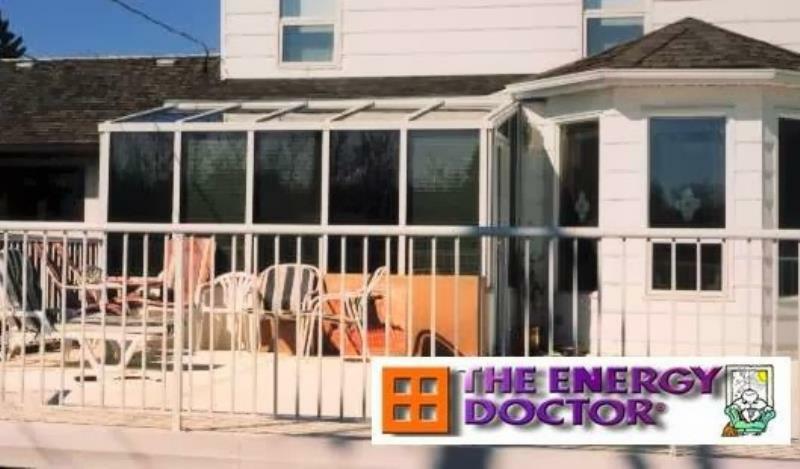 Celebrating our 33rd year in business, Energy Doctor offers contracting services in doors, windows, roofing, siding, fascia, soffits, hot tubs, sunrooms, solariums and screen rooms. We are your general contractor, we do it all. We carry the best Humphrey windows. Kaycan and ThermoWall Shingles, Malarkey roofing and All Spa products. 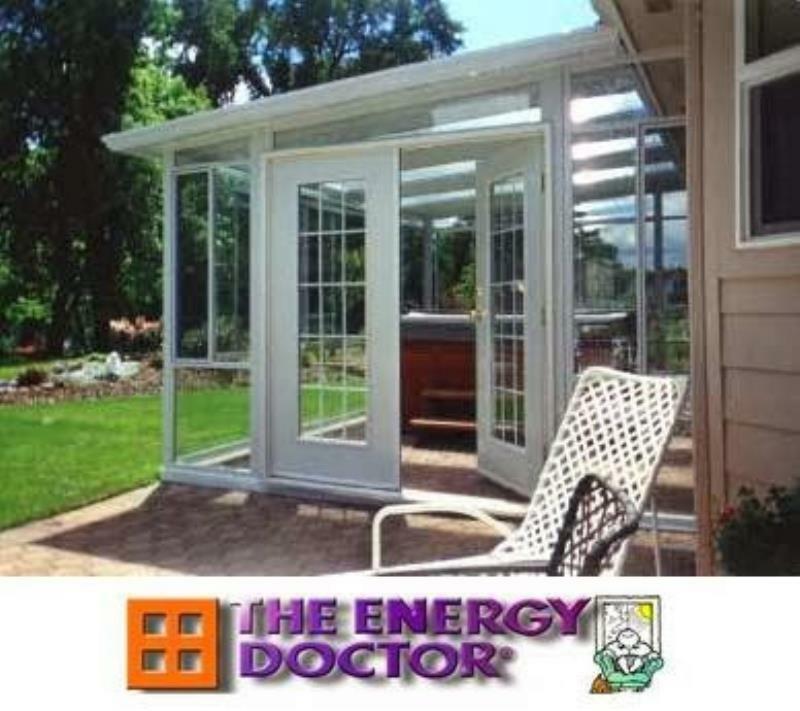 We will ensure your home is well insulated against drafts and other outside elements. Our products and services are built for Saskatchewan weather.